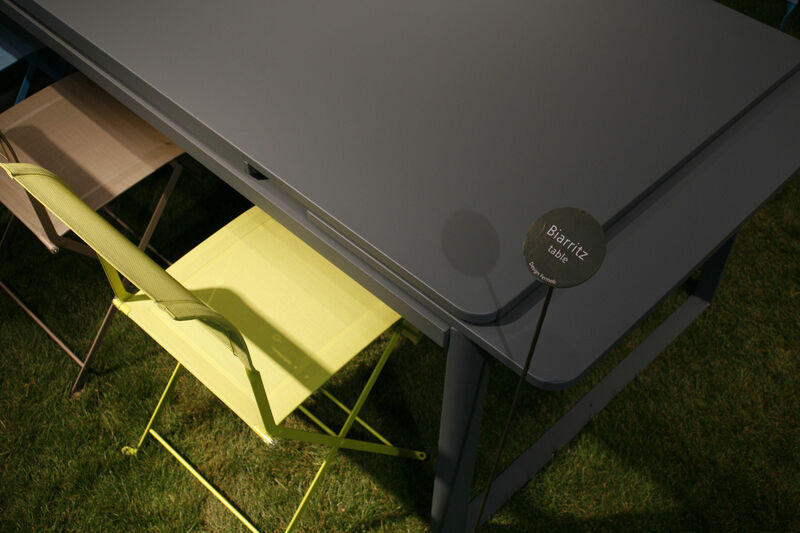 Biarritz is the ideal family table to enjoy a good meal in your garden. Its large size (200 cm and 300 cm, with two extensions) can accommodate up to 14 guests! 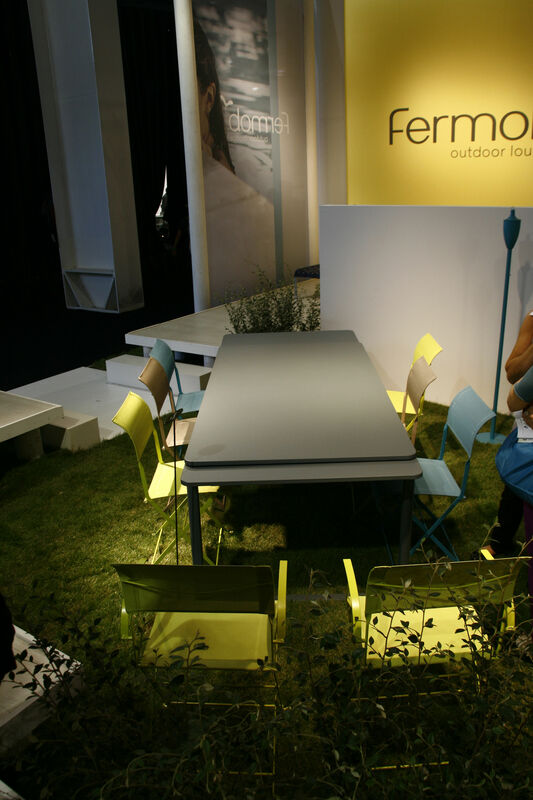 The two extensions of 50 cm slide under the tabletop: practice, it also saves space.